The Merrickville Organization for Culture and the Arts (MOCA) and Merrickville’s Jazz Fest are delighted to announce an exciting new opportunity for youth in our community. 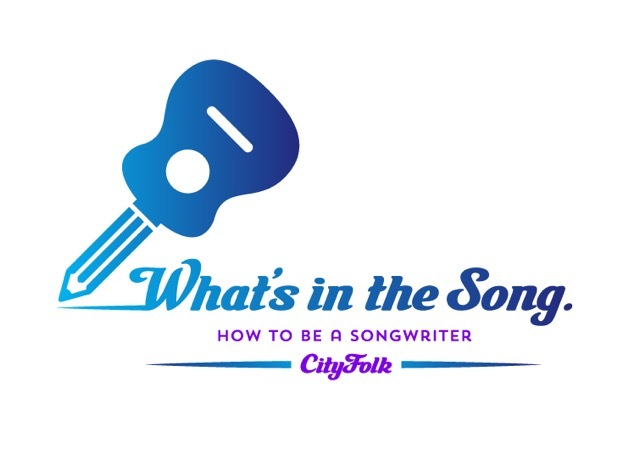 Merrickville-Wolford has been invited by CityFolk Festival to be one of five communities to participate in the songwriting training initiative “What’s In The Song”. This program invites up to 10 aspiring young musicians, songwriters and poets between the ages of 12 and 18 to participate in 10 weekly sessions with a performing artist starting April 3rd until June 5th, 2019. Starting at 6:30 PM, each 90 minute session will be held in the basement of Holy Trinity Anglican Church located at the corner of Church Street and Main Street in Merrickville. MOCA and Merrickville’s Jazz Fest are sharing the majority of costs associated with this event. However, we are asking participants to contribute a one-time fee of $30 (for the entire 10 weeks) to help defray expenses. Written applications (by e-mail) are being accepted until noon – March 20th, 2019. Please send your application to Nick Previsich at nprevisich@bell.net and to Susan Piercey at director@merrickvillesjazzfest.com Submission should include your name, address and age as well as an explanation on why you wish to be considered for this songwriting initiative. You may wish to include some examples of your writing, poetry or music but this is not required.